I’m so proud of the things that Shiloh, my preschooler, has been accomplishing over the past few months. As her language skills improve a bit every day we have been working a lot on counting. Because Shiloh does not understand abstract concepts, it’s very important that we teach counting with hands-on activities. 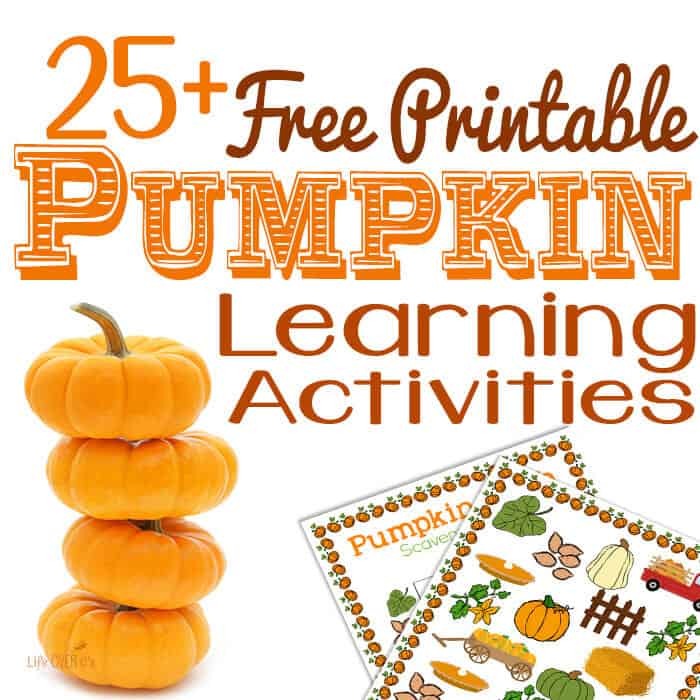 These free printable pumpkin counting cards are the start in a set of themed counting cards that I will be sharing over the next few weeks (or months, depending when I run out of ideas for more themes!) 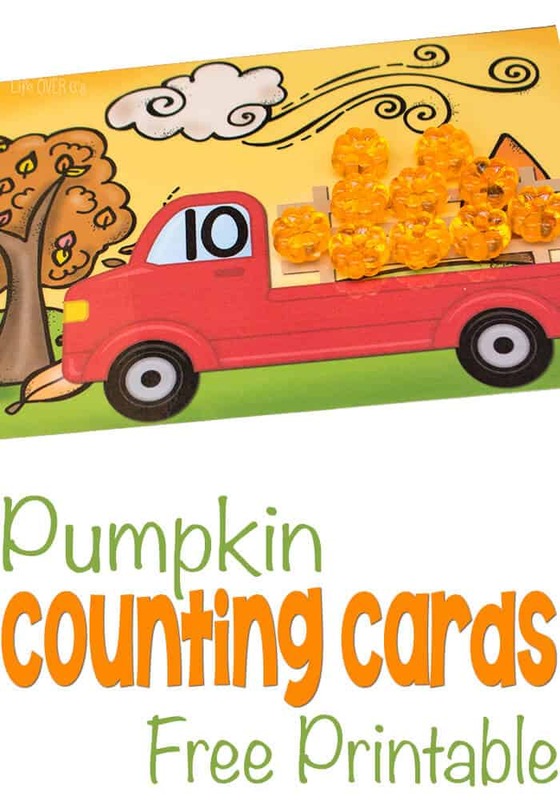 Soon, I’ll have some candy corn counting cards for you! 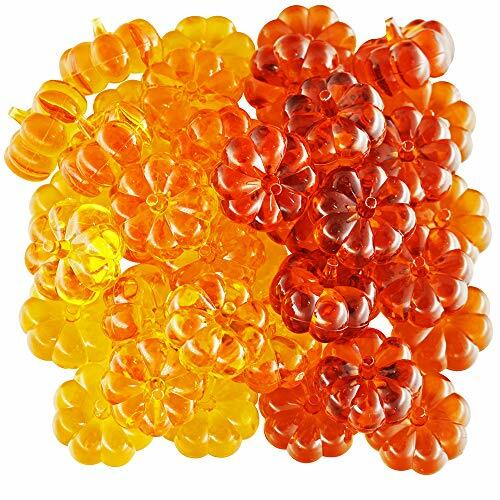 We also love these acrylic leaves for fall activities! 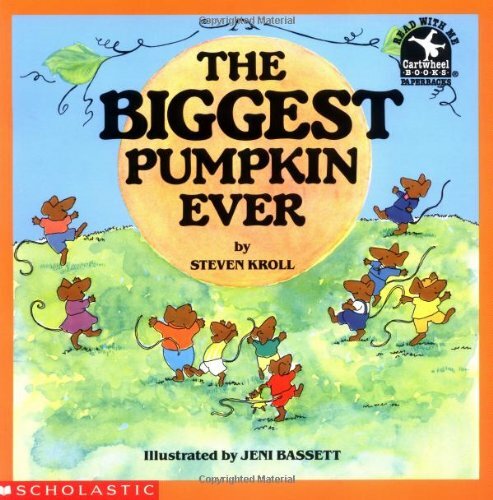 To use: Have your child fill the pumpkin trucks with the correct number of pumpkins. 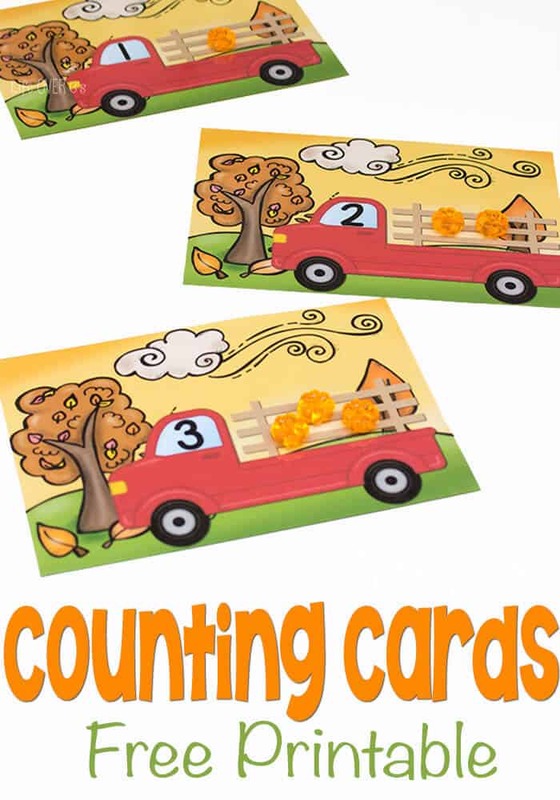 If they are brand new to counting, you may want to attach small stickers onto the cards to demonstrate the correct number needed for each card. 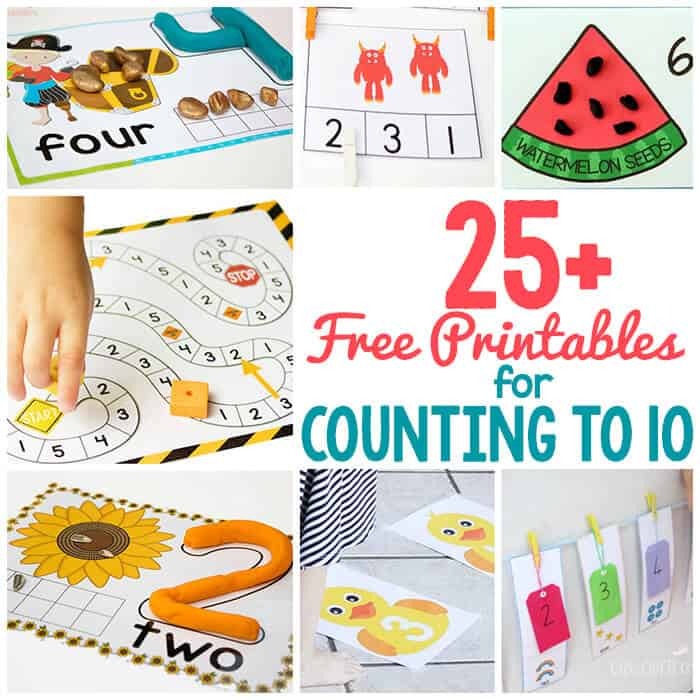 Here are 25+ more free printables for counting to 10! 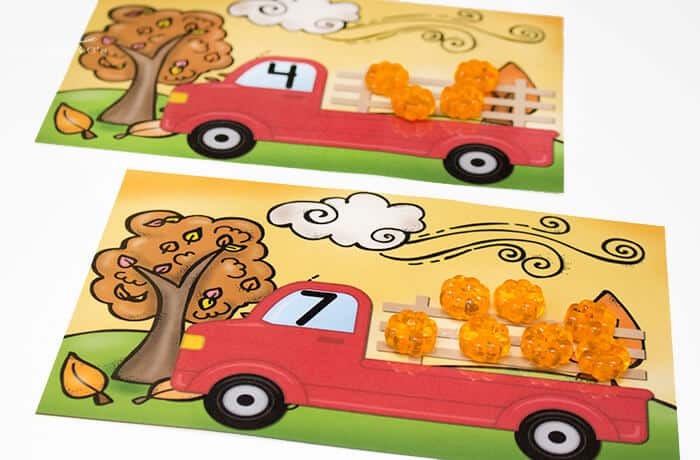 These counting pumpkin trucks are really cute! Thanks for sharing at Made for Kids! Oh these counting cards are GORGEOUS! I just love the way they turned out. 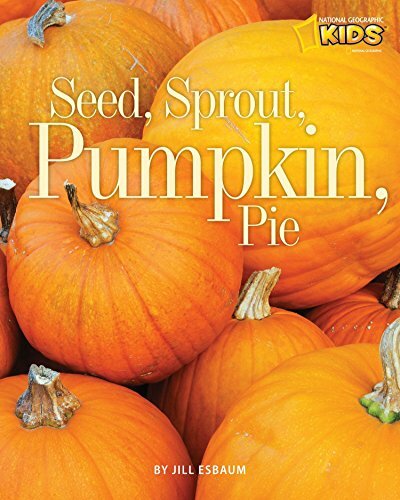 So autumn-filled!